Take a look around and feel free to give us a call or use our contact form. we Pay the highest price for gold in the valley. 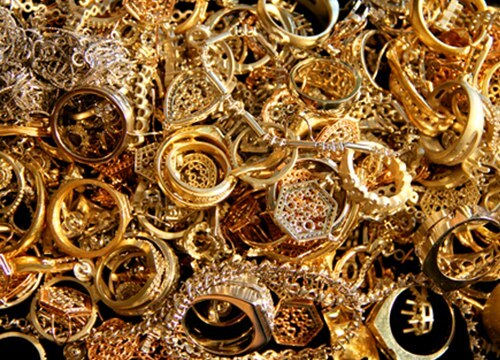 Arizona Gold & Diamonds has been buying gold in the valley for more than 8 years. We are a home-grown, family owned business that has a true passion for what we do.To us, being successful means having a strong base of satisfied, repeat clients. There are several "cash for gold" businesses around, eagerly awaiting customers that are not educated on what they have, and are looking to just make a quick buck. 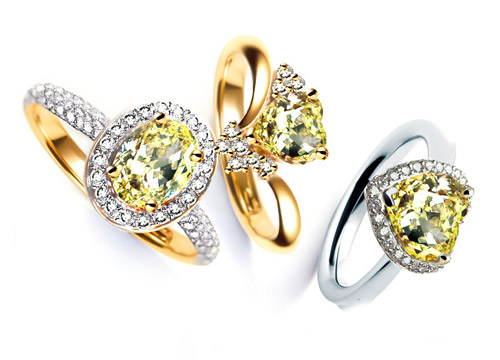 At Arizona Gold & Diamonds we take a different approach. We enjoy educating our clients on their jewelry, coins, and silver. Our gold buyers are licensed and have spent several years learning all that it takes to know everything there is about gold and diamonds. 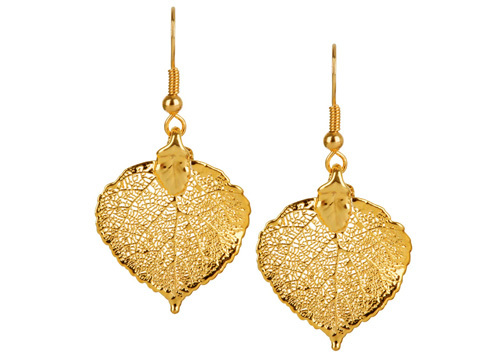 Don't find out down the road that you were paid too little for your gold jewelry! 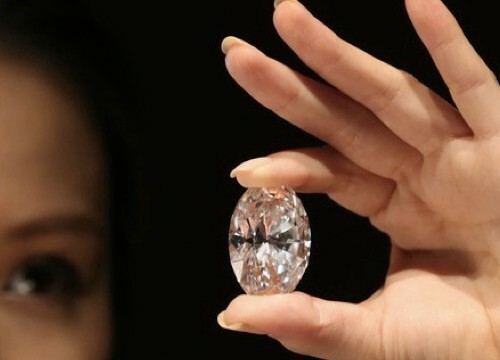 Call us today to speak with a licensed gold and diamond buyer for a free quote! Arizona Gold & Diamonds is a Better Business Bureau accredited business. This means that we have worked with the BBB to become the best gold buyer in Phoenix. Through encouraging honest business practices, we are proudly able to offer a sense of integrity that is very hard to find in our industry. We try to set a standard of marketplace trust by consistently evaluating our payout prices, and adjusting with the ever-changing prices of gold. Our staff is dedicated to staying up to date with the advancements in precious metals so that our customers can have a hassle-free, educational experience with us. Our company is evaluated often by the BBB, ensuring our continual progress, and commitment to paying the most to our clients. BBB Accreditation is an honor – and not every company is eligible. Best Price, - Arizona Gold and Diamonds Has a wonderful advatage of being a family-owned and operated business. 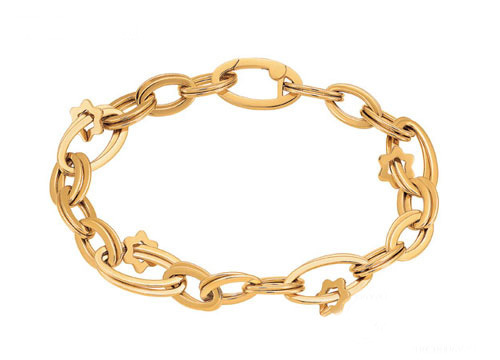 Unlike the big chain jewelry stores, we are able to be flexible in what we pay to our customers. If you have sold some jewelry in the past, you most likley encountered an employee that gave you a very low, very firm price. Our Phoenix Gold buyers aren't entering numbers into some computer program to give you a price qoute, instead they know the up-to-the-second spot price for gold, and have the room to pay you higher than anywhere else! 8+ years in business - Each employee at Arizona Gold and Diamonds has an extensive jewelry buying background as well as a passion for what they do. 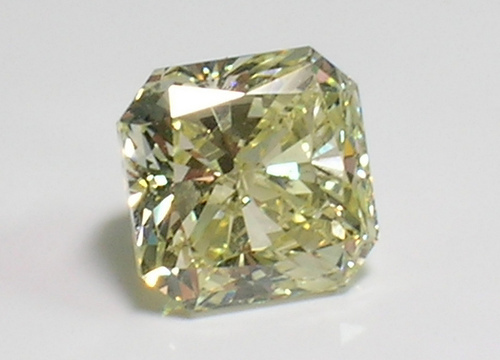 We have a wide range of customers that have been coming back to us for years., We took a foundational love for buying and collecting gold and diamonds and turned it into a business, where we can do something we love, while educating the public on precious stones and metals. Our commitment to honesty has kept our business thriving. What Gold Coins are best? 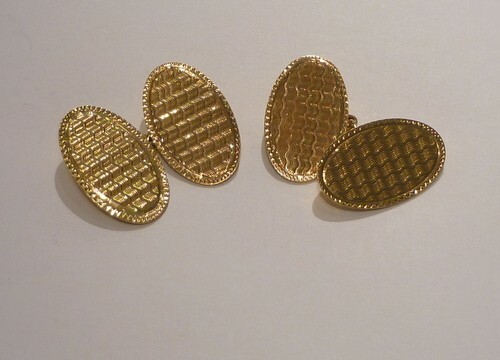 Do you have some gold coins that you would like to know more about? 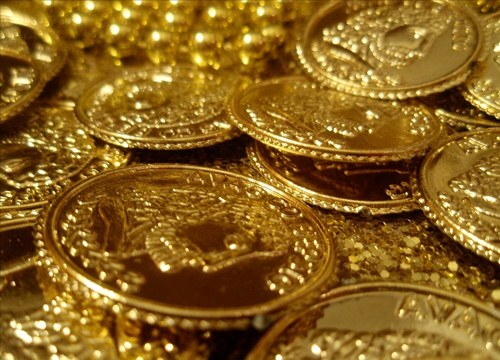 Read this about gold coins. 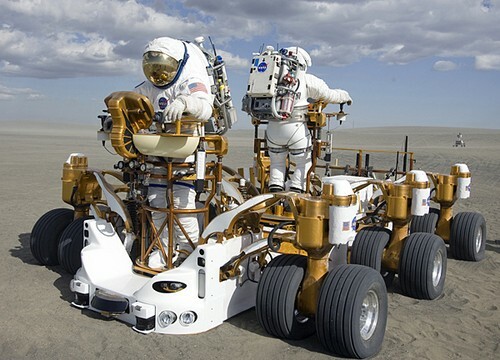 Need Gold for Space Walks? 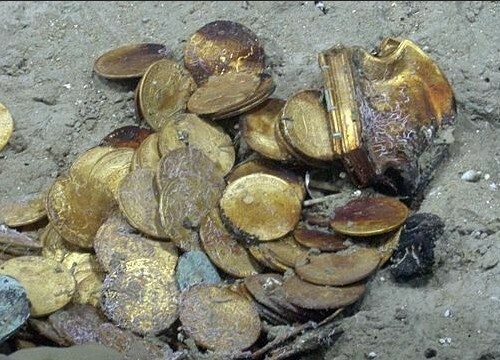 If you have gold that came from a shipwreck it might be worth more then you think! Got Gold Questions? We can answer them! 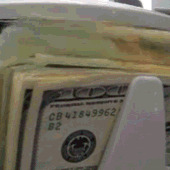 - Use our free gold FAQ's and ask any question you want. - You can submit your own question to our forum and you will get an answer! When you decide to sell your gold or silver, there are obviously many choices in Phoenix. 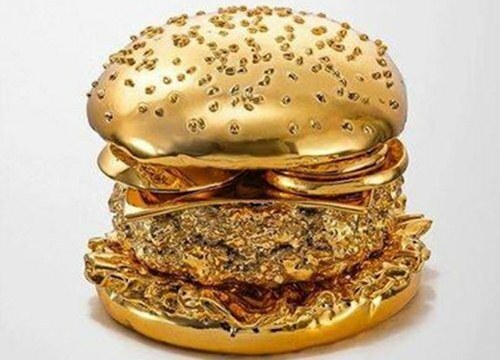 Just recently, gold buying has become a trend with entrepreneurs. Unfortunately, many come to find out that there is a vast knowledge, as well as licensing required, often finding this industry overwhelming. 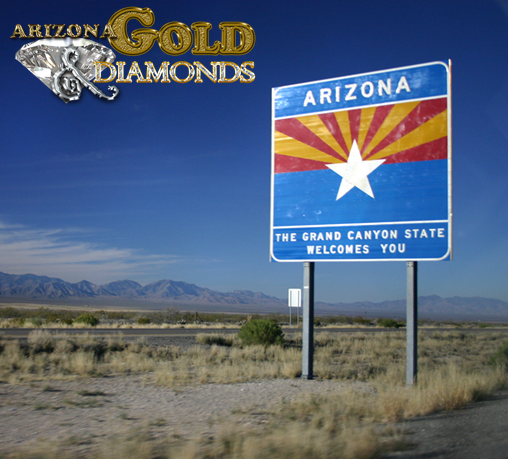 Arizona Gold and Diamonds has been in business for over 8 years, putting in the time to perfect our craft. 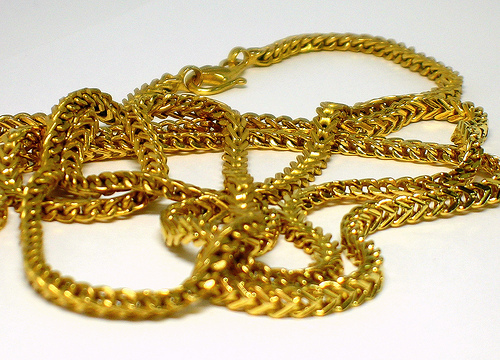 As an established gold buyer, we are trained to inspect your items in an educated way, meaning more cash for our customers. Don't be fooled by a fly by night gold buyer. It is a painful feeling to find out later that you have gotten so much more for your gold, diamonds, or silver. Our goal is to earn your business time and time again, and for you to recommend us to your family and friends. Our good-standing name means a lot to us. We are located in Phoenix. We serve clients all over the valley. We have a easy to get to location. © 2019 Arizona Gold Buyer all rights reserved.